Can the On Demand space stay afloat? 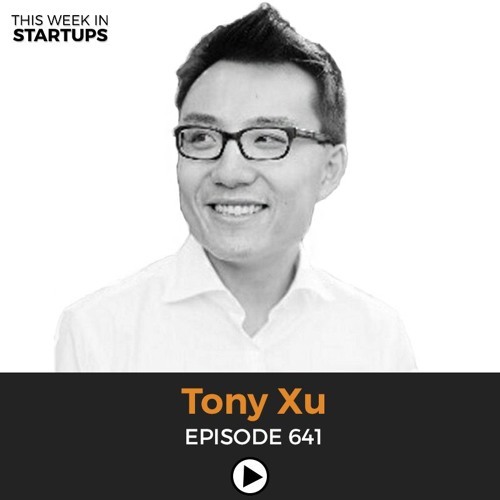 Tony Xu, CEO and Co-founder of DoorDash, sits down with Jason for an in depth interview on This Week in Startups to explain how his company has scaled in the On Demand economy. The discussion ranges from growth and sustainability to the difficulties of the restaurant business in general. With the minimum wage increasing and the market consistently fluctuating, On Demand is one of the most difficult areas for entrepreneurs to break into. So getting insights from a founder who is thriving in that space is a truly educational experience.